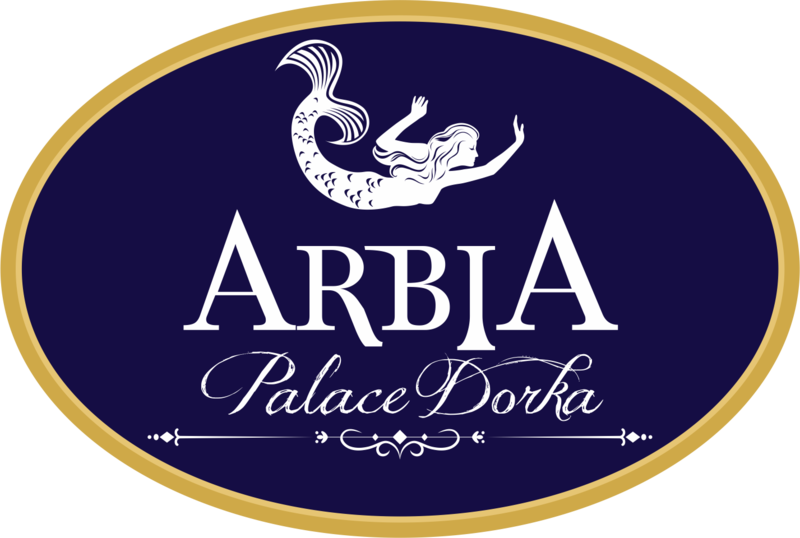 B&B Arbia Dorka Luxury Palace offers free WiFi throughout the property and rooms with air conditioning in Varaždin. Among the various facilities are a garden, a bar, as well as a restaurant. The property features a 24-hour front desk. At the bed and breakfast the rooms are fitted with a desk, a flat-screen TV and a private bathroom. All units feature a wardrobe. Guests at B&B Arbia Dorka Luxury Palace can enjoy a buffet breakfast. Moravske-Toplice is 43 km from the accommodation. The nearest airport is Zagreb Franjo Tuđman Airport, 65 km from B&B Arbia Dorka Luxury Palace.